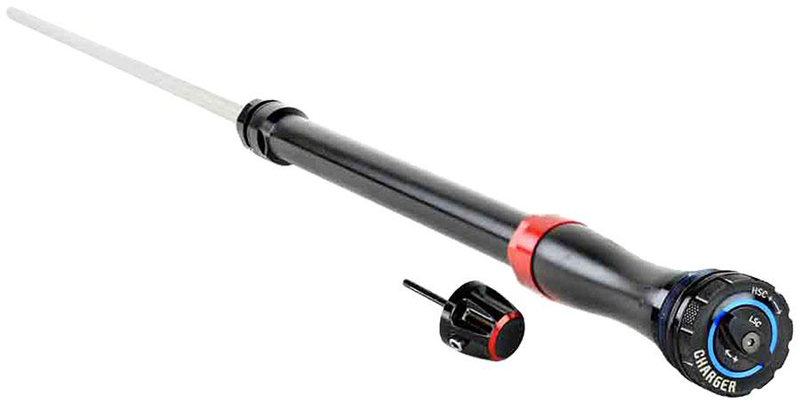 The RockShox Boxxer Charger2 Upgrade Kit has crown high-speed and low-speed compression adjustments. It includes the complete right side internals. If you have a Boxxer Race, Team, RC, R2C2, or World Cup from 2010 or later with a 35mm chassis, you can update your fork with the Charger2 Upgrade Kit. How does this upgrade kit compare to the charger damper upgrade kit as far as shock performance enhancement?